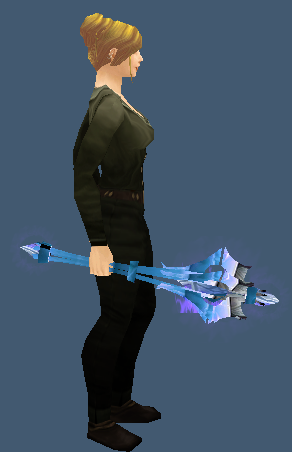 This icy glowing mace has a 25% drop rate. Drops in heroic mode only. This entry was posted in Magisters' Terrace, One-Handed Maces. Bookmark the permalink.